Dreaming is a beautiful and necessary part of the human experience. God has gifted us each with imagination, vision, hopes, and dreams. More often than not, however, many of those dreams go unrealized. Our passion dissipates long before any action occurs. This pattern occurs almost daily—from our career goals to our desire to not eat fast food every night this week. These are both achievable—on a condition. They require a plan. Imagine the images, visions, and dreams that began racing through Mary’s head and heart as she learned of her soon-to-be pregnancy. I can only imagine that her excitement was all but stifled by confusion and bewilderment. How would this happen? It seemed impossible. And it was. But God didn’t just leave her with a dream; He had a plan. As the angel told Mary how the Holy Spirit would come upon her, she began to realize that this irrational, impossible miracle was going to come to fruition. God had mapped out every step. You can begin to take action this very day. Don’t let your dreams remain intangible. Make a list, enroll in a course…Even better, help someone else realize a dream. Too many children around the world go to bed hungry. Too many families have no idea where their next meal will come from, if at all. These parents, much like the parents you probably know, want their children to be healthy and happy. Sadly, the dire circumstances of their lives—displacement, disease, famine—negate the possibility of their dreams. You can change that! Through the BGR Gift Catalog, you can feed a child for a week, a year, or more! You can give another parent the means to make their dreams of well-fed children a reality. You can be the plan! Before long, as you become the “how” in the lives of others, your eyes will be open to the “how” in your own life. Your dream will be one step closer to reality—step-by-step. Father, thank you for commissioning an impossible task through your child and His earthly parents. Thank you for giving them a plan and making your heavenly gift a reality for the entire world. Help me learn to put action to my own dreams. Help me help others do the same. In a season where so many are facing an abyss, help me fill their void with the tools and means to realize their dreams of health and happiness. 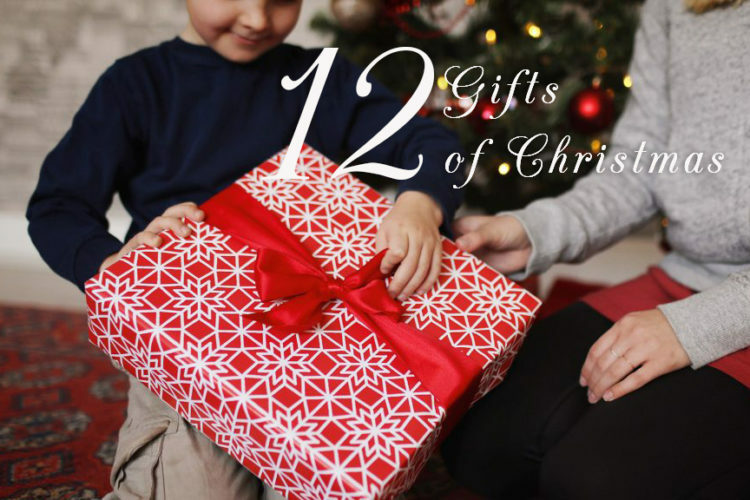 Previous post: "The 12 Gifts of Christmas: Day 1"
Next post: "The 12 Gifts of Christmas: Day 3"